In the Society's February 2007 Thematic competition I displayed First Issues 1840-49 (see reverse for thumbnails). 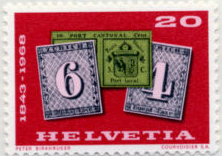 It is possible to argue that today's entry is thematic rather than traditional, but at a rate of one display of eight pages per year, it will take until 2041 to show the collection (up to Mayreau and the separated Montenegro and Serbia in 2006) and so I am aiming for three displays each year to improve progress. 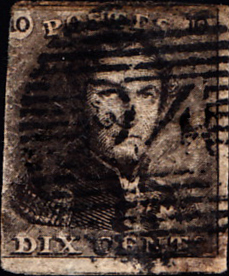 The nine years from the Penny Black in May 1840 until 1849 saw issues from Great Britain, Brazil (1843), the Swiss Cantons of Zurich and Geneva (1843) and Basel (1845), the USA and Mauritius (1847), then France, Belgium and Bavaria (1849). 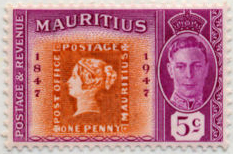 This is a good place to note that the first issues of some countries are prohibitively expensive and are therefore illustrated by subsequent commemorative issues. 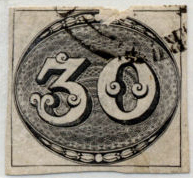 The main factors holding back developments in other countries were the extent of demand for postal services (a measure of literacy rates) and the complexity of organisation required, but by 1849 the advantages and prestige of a standardised postal service were becoming clear. There was a steady stream of countries and colonies to follow. 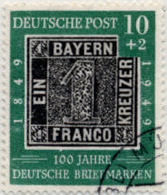 In each of the next three years, around ten postal entities issued their first recognised stamp.